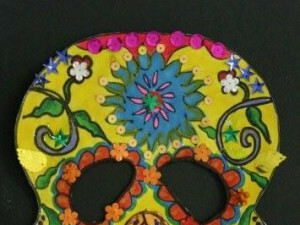 Get ready to discover art from around the world! 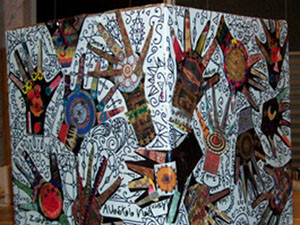 Here you will find traditional folk art techniques from Africa, South America, North America, Australia (and more). 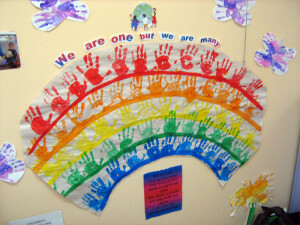 Your students and children can make cool multicultural creations as they learn more about the world around them. 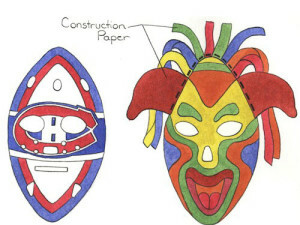 Using paper and scissors and objects you find, you can make masks of all colors and kinds. 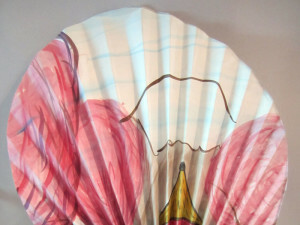 Students will learn about Japanese culture as they create hand fans using paper and paint. 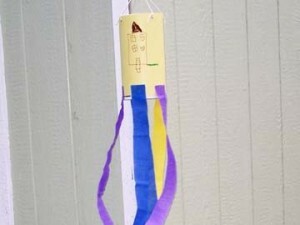 Students will learn about Japanese windsocks as they create a windsock using a paper bag. 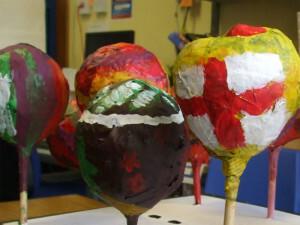 Students will learn the history of Ghanaian Kente Cloths. 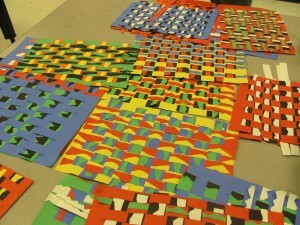 Students will practice using geometric shapes to design their own Kente Cloth strips. 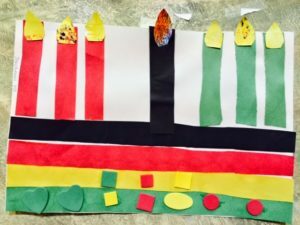 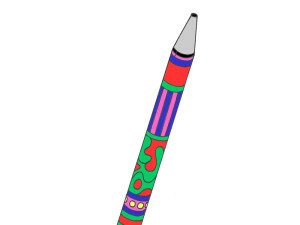 Kids can learn how to make a kinara craft using paper, to celebrate Kwanzaa. 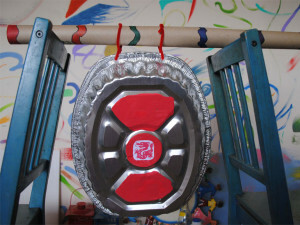 A gong is an East and South East Asian musical percussion instrument that takes the form of a flat metal disc which is hit with a mallet. 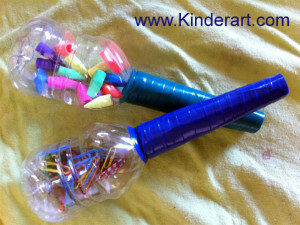 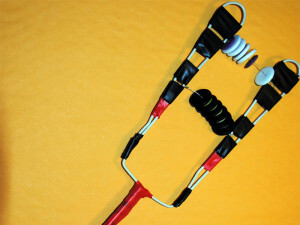 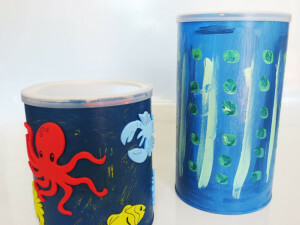 Find out how to make one using simple, household materials. 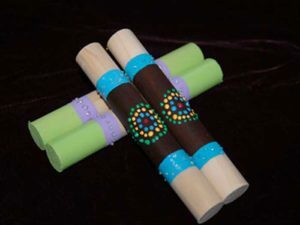 Make a didgeridoo using plumbing pipe or wrapping paper tubes. 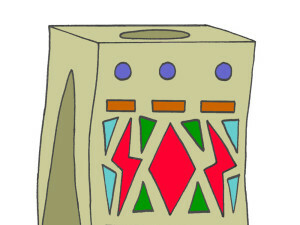 Students can make a poncho out of a paper bag or piece of fabric. 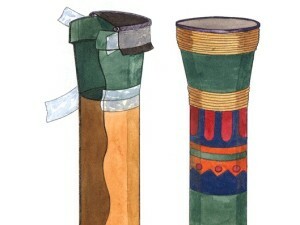 A sistrum is a hand-held percussion instrument that dates back to Ancient Egypt. 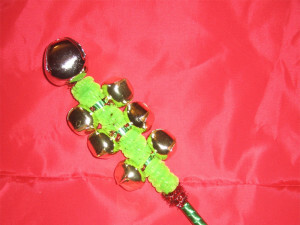 Make your own with items from around the house. 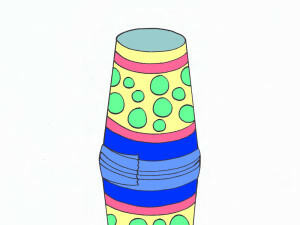 A shekere is a musical instrument that is shaken, tossed or moved from hand to hand. 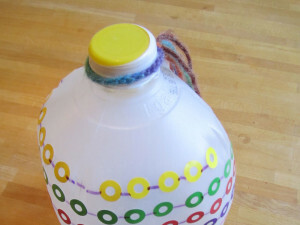 Find out how to make one using a recycled milk carton. 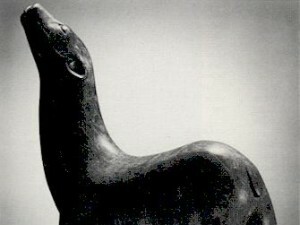 Kids will make a clay sculpture inspired by Inuit soapstone carvings. 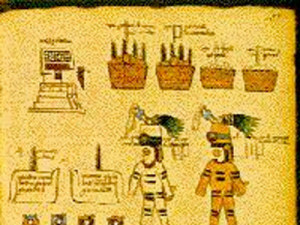 Students will use social studies learning about Ancient Mesoamericans to create a piece of historical art. 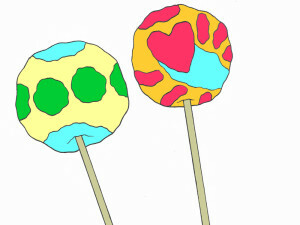 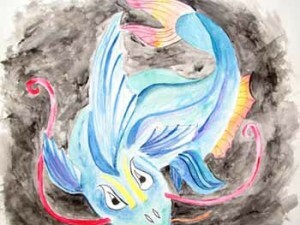 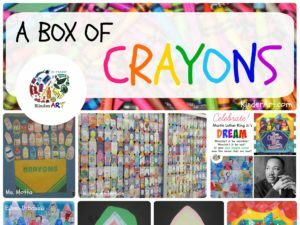 Students will use visual art as a form of communication. 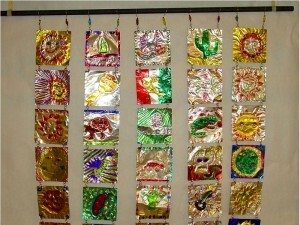 Students will express ideas about Mexico using metal tooling techniques and the elements of art and principles of design.